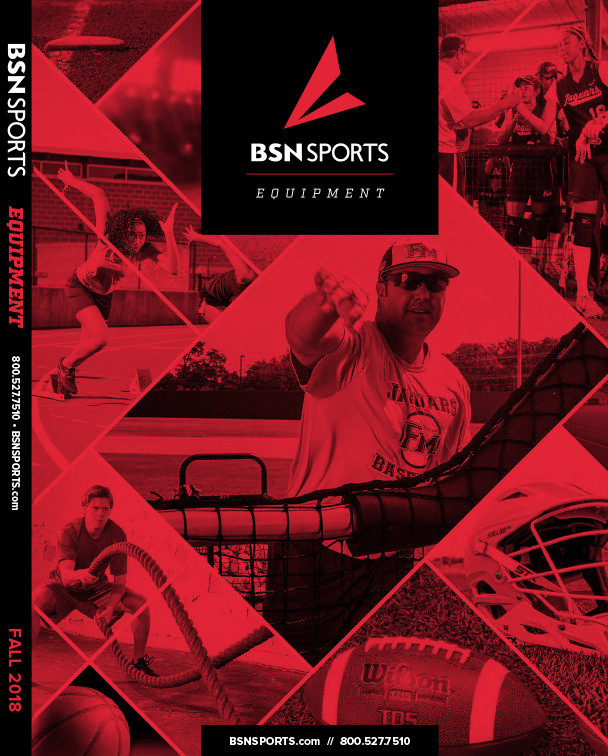 Founded in 1972 as a factory-direct equipment company, BSN SPORTS is the largest distributor of team sports apparel and equipment in the United States. 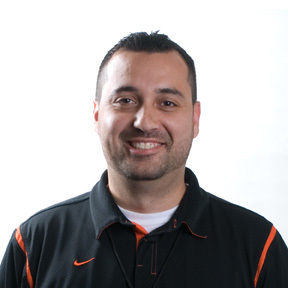 Now a division of Herff Jones, we are in a unique position to support the student athlete and coach from grade school to college and beyond. We are the Best Supply Network in Sports™.